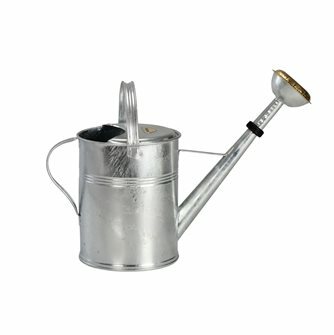 Lyonnais style watering cans, Parisian style watering and galvanised bucket for gardens and gardening. Watering can in galvanised steel 9 litres. 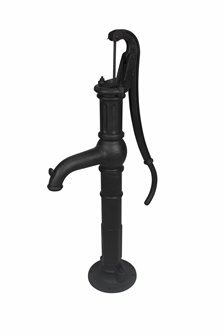 ""Lyonnais"" style watering can, brass sprinkler head. 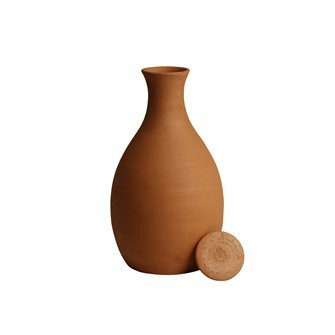 Watering can with two handles. 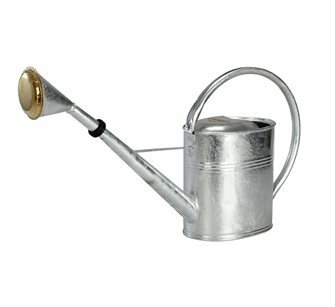 Watering can in galvanised steel, Parisian style, 8 litre capacity, brass sprinkler head. One large handle. Hot dip galvanised bucket - 8 litres, diameter 28 cm. 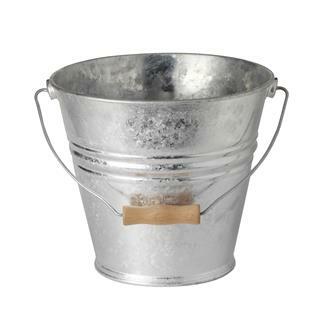 Hot dip galvanised bucket - 10 litres - with a wooden handle. 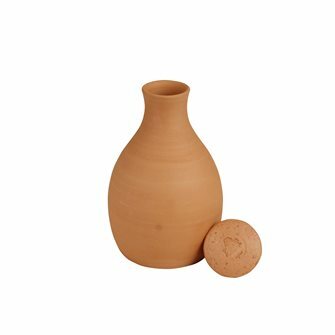 Diameter: 30 cm. Hot dip galvanised bucket - 12 litres. Diameter 30 cm. 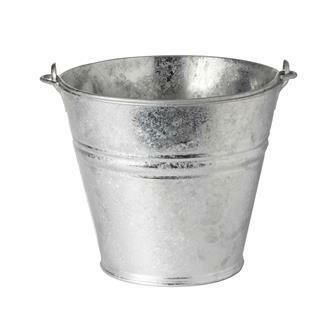 Hot dip galvanised bucket - 10 litres - 30 cm diameter. 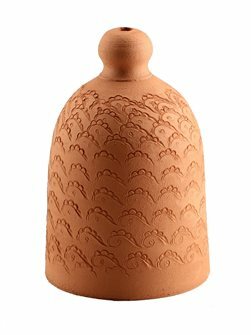 "Large model ""weeping"" watering cup"
"Large model ""weeping"" watering cup, an earthenware watering can. Made in France using artisanal methods." 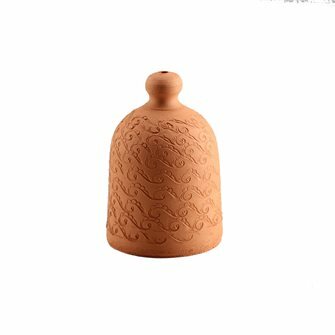 "Small model ""weeping"" watering cup"
"Small model ""weeping"" watering cup, an earthenware watering can. Made in France using artisanal methods."